What does Arian mean, details, origin, short & easy attributes? Arian pronunciation in 20 different native languages. Welsh Meaning: The name Arian is a Welsh baby name. In Welsh the meaning of the name Arian is: Silver. Derived from Greek Arion, mythological magic horse born to Poseidon and Demeter. Arian is baby boy name mainly popular in Christian religion and its main origin is . Arian name meanings is Spokesman of Moses, who suffered from a speech impediment. People search this name as Ariana, Arianna, Arian, Ariann, Ariane, Ariana quraisha. Other similar sounding names can be Aaron. Popular personalities with Arian Name. 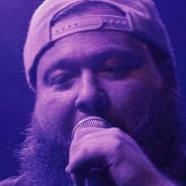 Action Bronson is a hip hop music chef and rapping. He was most prominent from 2008 to present. Action was given the name Arian Asllani on December 2nd, 1983 in Flushing, New York, United States. Action is also known as Asllani and Ariyan. 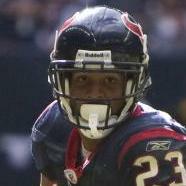 Arian Foster is a football player. Arian was born on August 24th, 1986 in Albuquerque, New Mexico. Arian Moayed is an actor, writer, and director. He has had major accomplishments since 2002. 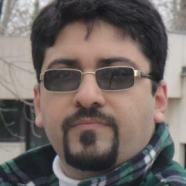 Arian was born on April 15th, 1980 in Iran. Arian Bimo is a soccer player for the KF Tirana and Albania national football team. Arian was born in 1959 in Albania. Arian was born on January 19th, 1970. Arian Pucheta is an athlete for the Boca Juniors Reserves and Academy. Arman Arian is a mythic fiction, young-adult fiction, mystery fiction, thriller (genre), and bildungsroman author. Arman was born on September 1st, 1981.